Join us on March 9 for an evening of Julia Child recipes, good wine, and good company. $40 per person, wine not included but we will be offering a fine selection of 5680 wines. 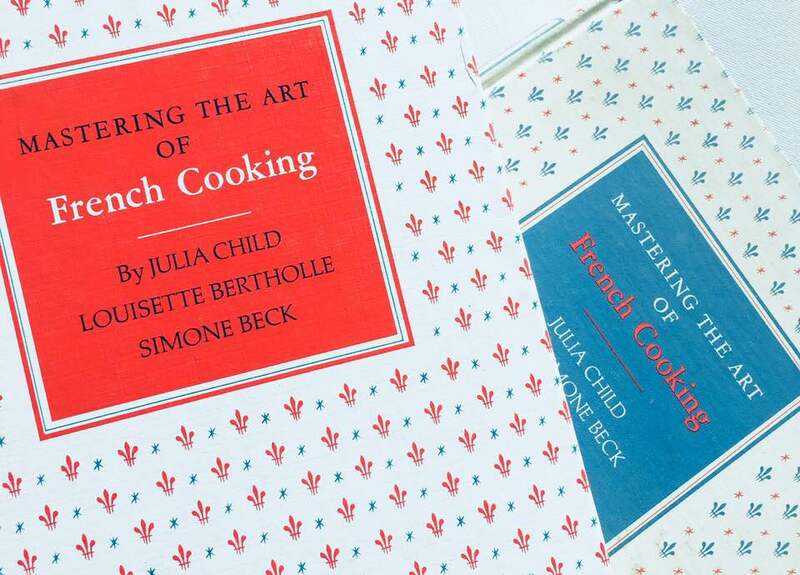 Here’s what our chefs, Chef Marcus Parrott and Ashley Trego, will be preparing for you, all are Julia’s own recipes from “Mastering The Art Of French Cooking”. Cheese course (because Julia would have wanted it that way). And, a fine, Bon Appetit!